Allergies are among the most common medical conditions. They affect millions of people, making them sneeze, cough and experience a wide range of other symptoms that prevent them from enjoying life to the full. While some of them seek for medical attention, others choose to ignore these symptoms or to avoid the contact with the substances that trigger them. 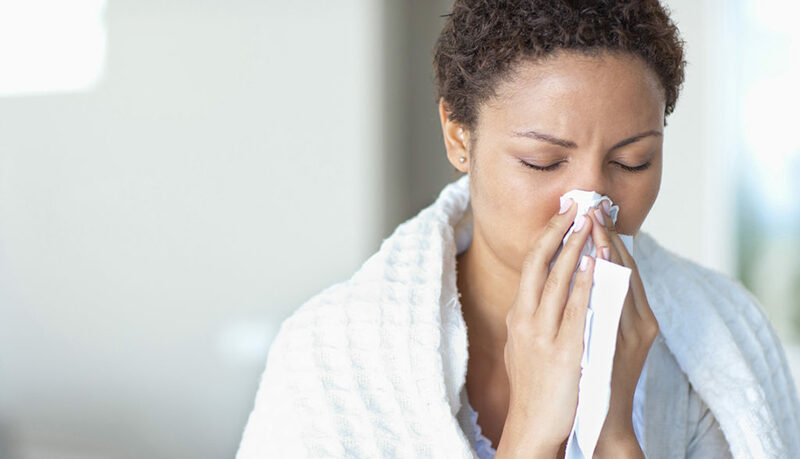 This article will reveal eight things you probably don’t know about allergies. Hopefully, you’ll use this information to keep your problems under control. If your body is extremely sensitive to a specific allergen, getting in contact with it may trigger a sever allergic reaction known as anaphylactic shock. This is a life threatening situation, so you should treat it as an emergency and seek for immediate medical help. 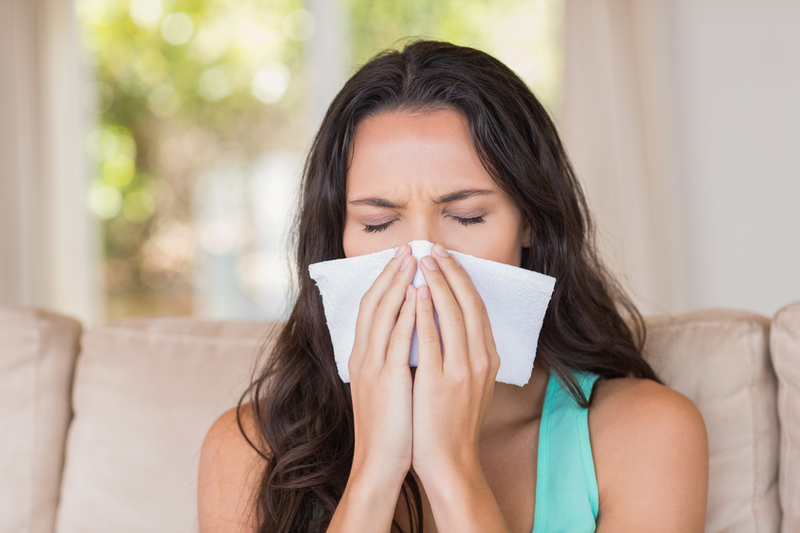 Some people believe that frequent contact with their allergens can help them become more resistant. Unfortunately, the situation is exactly the opposite; the more you expose yourself to these allergens, the more sensitive your immune system will become. Instead of getting rid of your allergy, you’ll have to put up with sever reactions, leading to the life-threatening anaphylactic shock described above. Don’t imagine that the fact that you haven’t suffered from allergies during your childhood will keep you safe until the end of your life. Allergies can appear at any age, as your body becomes more sensitive to certain substances in your environment. Frequent exposure to these substances will weaken your immune system, so you may end up with allergies at any point in your adult life. You can choose to ignore your running nose and your teary eyes. you can even ignore your breathing difficulties and your mild rashes. However, you won’t get any healthier by not seeking for proper treatment. Allergies are insidious and they weaken your body one step at a time, until you’ll have to see a doctor about your already severe symptoms. The best thing to do if you get what you think to be ‘frequent colds’ is to ask your doctor to run some allergy tests on you. These tests are easy to perform and they can provide you with a list of the various foods or substances you may want to avoid, in order to stay symptoms-free for longer periods of time. The so-called prick tests are fairly accurate and very easy to take. Just ask your doctor about them and you’ll find out everything you need to know. Then, take the tests to see what are the allergens you are the most sensitive to. If possible, try to avoid them. When it comes to various foods, you surely can switch to a diet that excludes them. However, if you are allergic to airborne substance such as dust and pollen, you’ll have to ask your doctor to teach you what to do to keep your symptoms to a minimum. The main allergy treatments are symptomatic. This means that they only treat the symptoms rather than healing you. However, there are some desensitization procedures that appear to work very well on a wide category of patients. Your doctor can tell you more. Avoid contact with allergens as much as you can. If you are allergic to pollen, spend more time indoor during spring and fall. Make sure you don’t suffer from other medical conditions prior to seeking the help of an allergist. 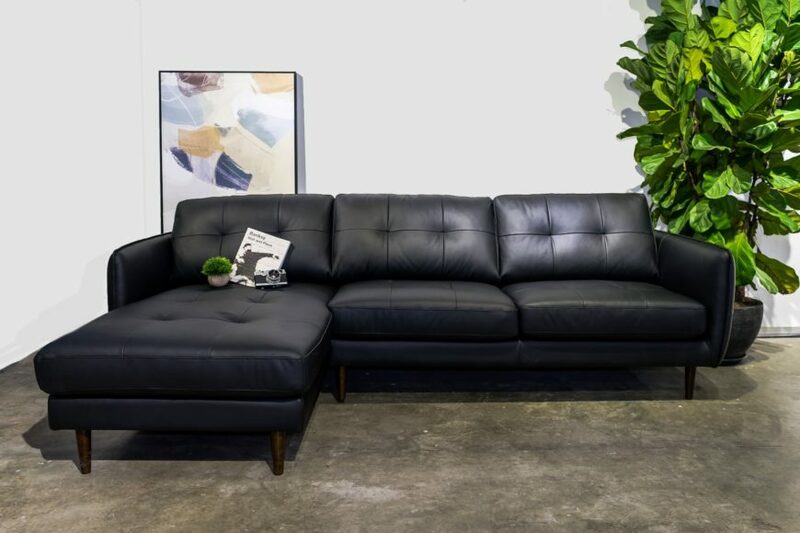 Leather furniture is both beautiful and durable, making it an excellent investment for your home. Proper maintenance is essential if you want to keep your leather pieces looking like new. In the section that follows, you can find eight helpful tips for cleaning your leather furniture. These tips should keep you from making any costly mistakes. 1. Start by vacuuming your furniture to remove any debris. Removing loose dirt, crumbs, and other debris will make it easier for you to see exactly what condition your furniture is in. Most vacuums come with handheld tools that are designed to make vacuuming furniture easier. For instance, you can use a crevice tool to get any crumbs out from underneath the cushions or from between any small cracks. 2. Look for tags with care instructions. 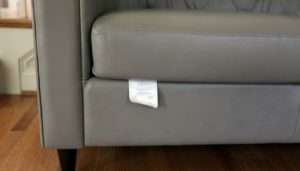 Oftentimes, these tags are sewn onto the furniture pieces themselves. Usually, they are hidden away in inconspicuous areas. For instance, on a leather sofa, they might be sewn into the lining underneath the cushions or they might be attached to the bottom of the couch. It may take a little bit of searching before you find the tag. When you do, however, it should provide you with clear instructions on how to clean the furniture. 3. If you can’t find a care tag, contact the manufacturer for cleaning recommendations. Sometimes, care tags get torn off or wind up missing. In that case, the next best option is to reach out to the furniture manufacturer directly to get there tips and advice on how to properly care for the furniture. Most major furniture companies have websites where you can contact them for help. To get the best results, make sure you know the name and model of the furniture, as well as the year when it was manufactured. 4. 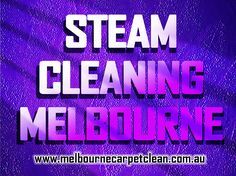 Always start with the least invasive cleaning method, only opting for harsher methods if absolutely necessary. 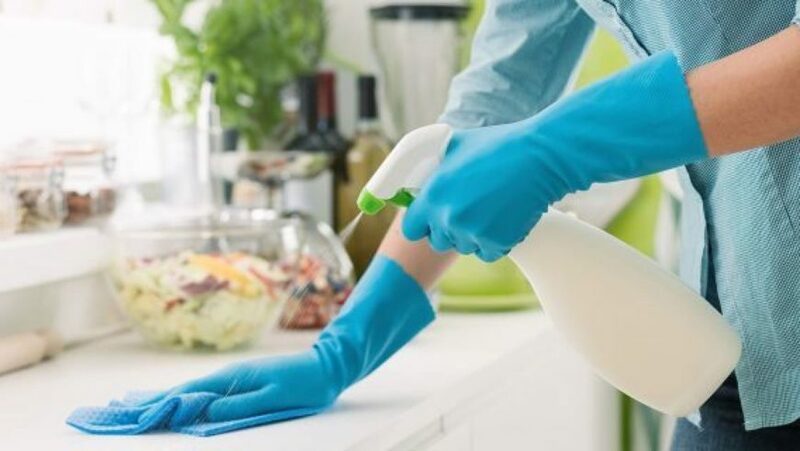 Instead of jumping right in with highly concentrated cleaning products or aggressive techniques, start out gently and work your way up, working on any stains slowly to minimize the risk of damaging the furniture. 5. Use cleaning products that are specifically formulated for use on leather. This is one situation where everyday cleaners simply won’t cut it. Don’t risk your furniture by using all-purpose cleaners. Instead, look for cleaning products and tools that are made especially for use on leather furniture. 6. Avoid using too much water. In most cases, using a slightly damp cloth is fine. If you use any more water than that, however, you can wind up leaving water stains on your furniture. When cleaning leather, opting for the driest cleaning method is almost always the best choice. 7. Always test products on a hidden area. Don’t jump right in and use an untested product on an area of the furniture that is highly visible. Instead, find an out-of-the-way area where you can test it to make sure that it won’t cause any damage. Allow the testing area to dry thoroughly so that you can see what it will look like once the cleaning is done. 8. Proceed with caution. The biggest tip to remember when cleaning leather furniture is that it is always best to take things slow and to use caution. By researching different cleaning methods, testing out products, and opting for the least invasive cleaning techniques and tools, you are a lot less likely to cause damage to your furniture. Using these eight tips for cleaning your leather furniture, you should be able to get excellent results. This is one situation where it really pays to learn as much as you can about the process before you jump in and get started. 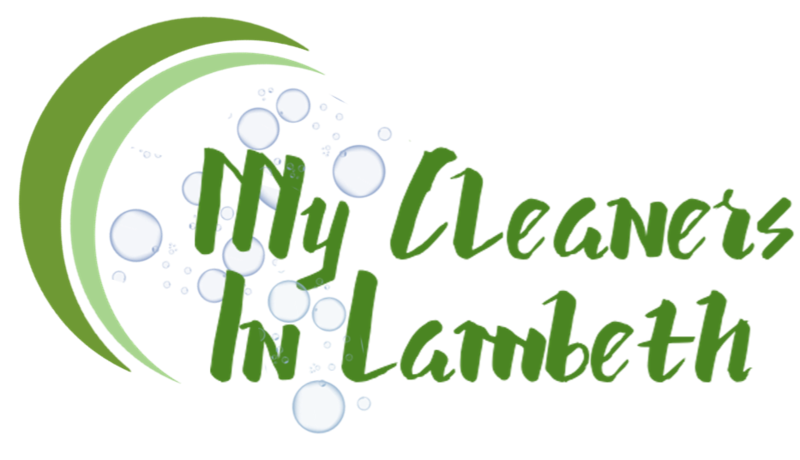 Even if you regularly clean your home, it may not be quite as clean as you think it is. If you are like most homeowners, you probably miss certain areas on a regular basis. The section below outlines the eight most forgotten spots for cleaning in a typical home. Adding these areas to your regular cleaning routine can make a big difference in the overall cleanliness of your space. 1. Your doorknobs. 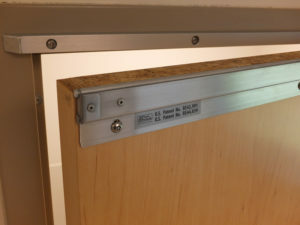 Doorknobs are constantly exposed to germs. Every time someone reaches out and touches them, the germs from their hands are transferred onto the surface. 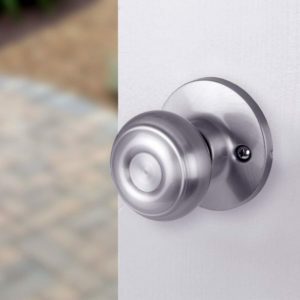 When was the last time that you cleaned your doorknobs? Using a disinfecting spray or wipe to clean them on a weekly basis can help minimize the spread of germs, creating a cleaner, healthier home. 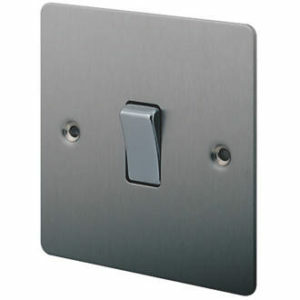 2.Your light switches. Much like doorknobs, light switches get touched on a daily basis. They are easy to overlook, meaning that you may not clean them as frequently as you should. Again, try to clean and disinfect them at least once a week to keep your space as clean as possible. 3. Your heating or cooling vents. 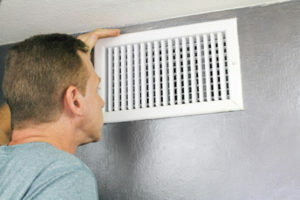 If you have a forced air heating system or a central air conditioner, you most likely have vents throughout your home. Typically, these vents are covered with grills or registers. Over time, dust, hair, and other types of debris can build up on the registers. If you have floor vents, these items can also fall down through the register into your ductwork. Try vacuuming out your registers and the visible portions of your ducts periodically to keep dirt and debris to a minimum. This can result in better indoor air quality. 4. The tops of your doors. Even if you dust every other surface in your home, it is easy to forget about the tops of your doors. Like any other horizontal surface, however, dust tends to accumulate on them. When you do your weekly dusting, don’t forget to run a cloth over the top of each door in your home, as well. 5. Your baseboards. 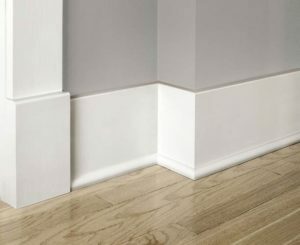 Baseboards are installed around the outer perimeter of each room in your home. They usually have small ledges and crevices that are designed to make them more decorative. Over time, dirt and dust can build up on your baseboards, which can make your home look a little bit dingy. Periodically wipe down your baseboards with a damp cloth to keep them looking their best. 6. 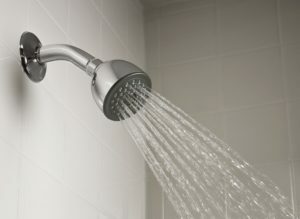 Your showerhead. It is easy to overlook your showerhead when you are cleaning your bathtub or shower. Unfortunately, hard water deposits, mold, and other contaminants can build up on your showerhead over time. Every few months, try removing your showerhead and soaking it in vinegar. This will help remove any hard water deposits while at the same time killing mold, helping to ensure that you always have a smooth, even flow of water. 7. Under your furniture. Even if you vacuum your floor on a weekly basis, you probably don’t take the time to vacuum underneath and behind large furniture pieces. Dirt and grime can easily accumulate in these areas. Use the wand tool to vacuum out the space underneath your furniture on a regular basis. 8. 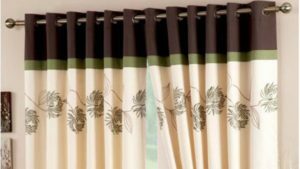 Your curtains. Even though you most likely open and close your curtains on a daily basis, when was the last time that you really stopped to look at them? Like any surface in your home, dust can accumulate on them over time, making them look dingy and faded. Shaking them out or throwing them in the washing machine can refresh them, creating a brighter, fresher look. These eight spots are the most commonly overlooked when it comes to cleaning. Adding all of these steps to your cleaning routine can result in a much cleaner, healthier home. The odor that emanates from a carpet that has mold is usually musty. 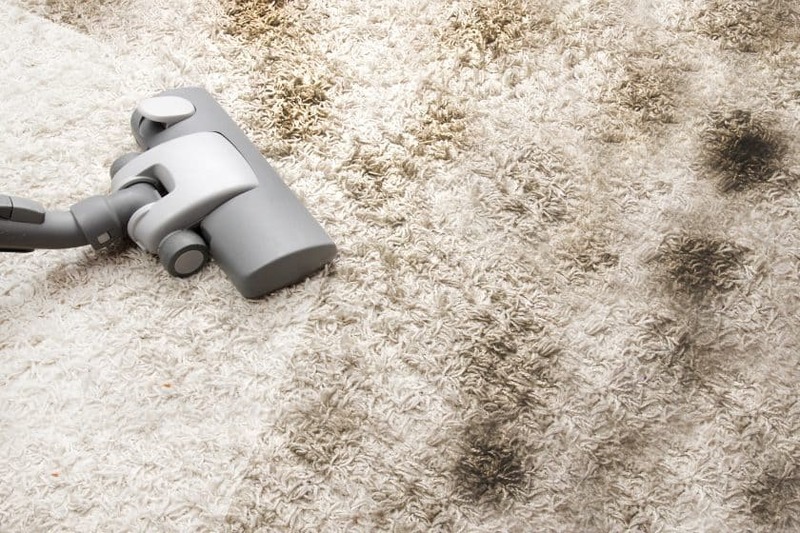 A musty odor on a carpet may mean that there is the presence of mold on the carpet. This smell usually is similar to the smell that one gets when perusing through an old book. Inspection of a carpet should be done to determine whether the smell that is coming from a carpet is from mold. Allergic reactions may be caused by the presence of mold within a carpet. 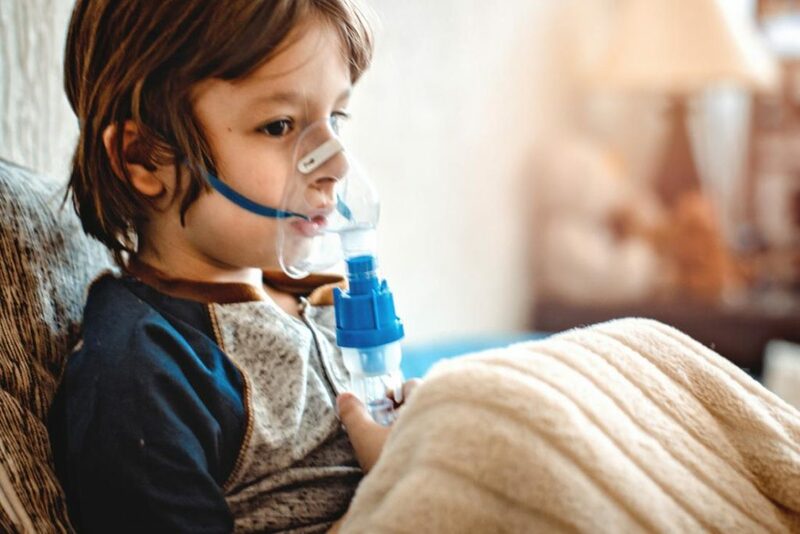 Mold may cause respiratory complications such as difficulty in breathing and asthma. 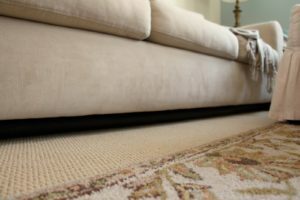 When such allergies are developed, it may be wise to check whether a carpet has mold. Higher incidences may occur when the mold within a house become widespread. Discoloration of a carpet may be a sign of infestation. 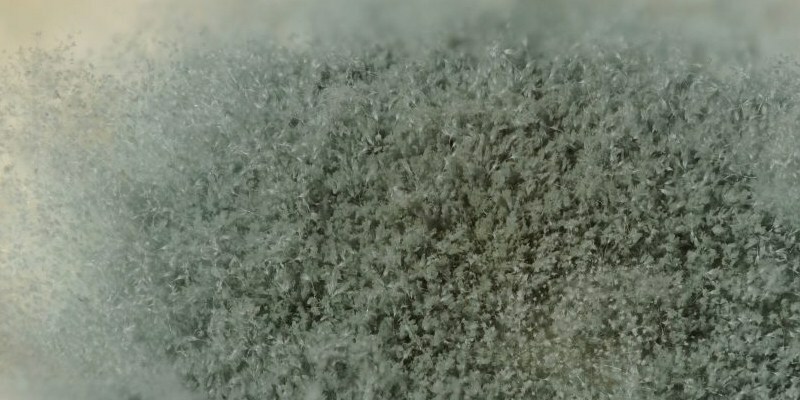 Green, black or white growth on a carpet may be caused by mold. Discolored patches are signs that there is the growth of mold within a carpet. These patches are caused by the multiplication of the mold on a carpet. Testing for mold using a mold test kit can clearly tell whether or not mold spores are present within a carpet. This is a reliable method of finding out whether mold is present within a carpet. These kits are used to check the airflow within a carpet. While doing this, mold spores end up landing on the test kit thereby proving the existence of mold on a carpet. Damp carpets are perfect places for mold to grow. A damp carpet is a clear sign of the existence of mold. Damp carpets can be caused by high humidity levels or from regular water leaks and spills. Carpets within basements are damp for most of the time. 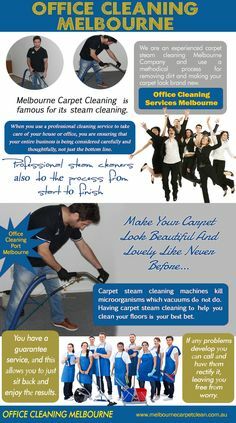 Dry carpets do not provide ideal conditions for the growth of mold. Dampness within carpets ensures that there are perfect conditions for the growth and multiplication of mold. Spills and stains from foods can also lead to a carpet becoming damp. The growth of mold underneath the carpet signifies the presence of mold on the carpet. Carefully examining the floor under the carpet may help to tell whether there is mold growth. Any patches under the carpet or on the floor may need to be looked into to determine whether or not mold is present. This also applies for any musty odors underneath a carpet. Pets may get sick due to exposure to mold. Dogs, cats, and rabbits may display excessive scratching when they come into contact with carpets that have mold. This happens even when these pests have no fleas. Changes in the behavior of a pet, when it comes into contact with a carpet, may mean that the carpet has mold. Pets may also sneeze when they interact with mold. Finally, visible growth of mold is a clear sign that a carpet is infested. Mold growth occurs when ideal conditions have been created. Mold multiply and spread throughout a carpet. When mold is clearly visible, this means that the carpet may be damaged. The quality of such a carpet is thereby compromised. Carpet mold can be very destructive. It is important for individuals to always be on the lookout in order to identify whether a carpet has mold. Prevention of mold is better than treatment. If any of these signs are evident, one should conduct an inspection of the carpet to treat and do away with the presence of mold.